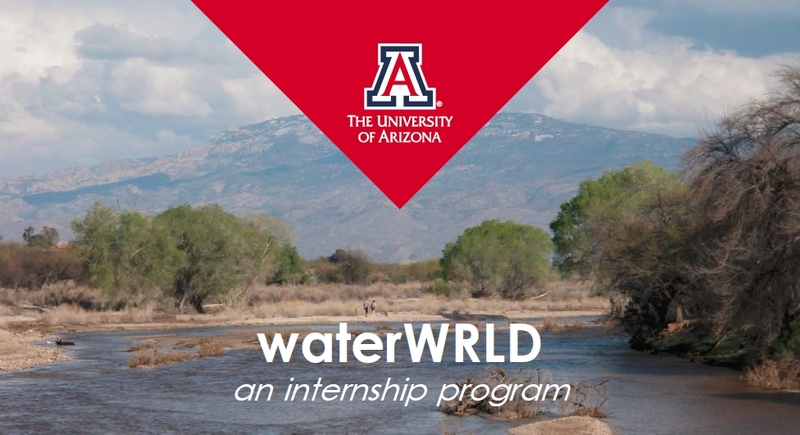 An experiential program designed to provide University of Arizona students with real world opportunities to develop workforce-relevant skills by engaging with the community on water-related issues in partnership with local Tucson 501(c)3 non-profit Watershed Management Group. The complex and intertwined social, economic and environmental challenges of the 21st century demand a workforce proficient in broad range of skills and knowledge. Given the complexity of these emerging challenges, a typical education that provides a foundation in math, science, reading, language arts, and humanities seems to no longer be sufficient to meet workforce demands. These days, employers increasingly value “engagement skills” related to personality, communication, critical thinking, creative innovation and the ability to work in teams. In Arizona, the Southwest, and dryland regions worldwide, water is a key integrator touching many core aspects of our everyday lives. Therefore, especially in these dryland regions, both the academic community and the public are exceedingly connected to and interested in tackling water-related issues, but often with diverse and even conflicting perspectives. Bringing together these communities in addressing these challenges requires unique skills that cannot be learned in the classroom. By engaging with the public in addressing urgent water issues, we create meaningful experiential learning opportunities that make use of the knowledge gained from a traditional education, but that also highlight the need for and develop proficiency in “engagement skills”. 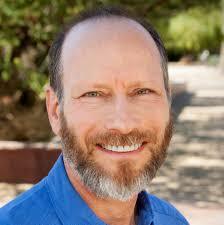 We expect that these real world experiences will empower University of Arizona (UA) graduates to be superior leaders, team members, and role models for future generations both in the workforce and as environmental stewards. Note: The pilot year for this program (2015-2016) was made possible through competitive funding awarded to Dr. Shirley Papuga in the School of Natural Resources and the Environment through the 100% Student Engagement Initiative: UA Vice Provost of Digital Learning and Student Engagement. In part, this grant funded a group of University of Arizona faculty (Shirley Papuga, Phil Guertin, Andrea Gerlak) and Watershed Management Group staff (Lisa Shipek, Catlow Shipek, Kieran Sikdar, Karilyn Roach, Elva de la Torre) to work together in designing the program.